Olde Village Square in historic downtown Medfield! New Construction! Now available for showings! Greek Revival home with everything anyone could ever want in a new home AND with no maintenance/no yard work. 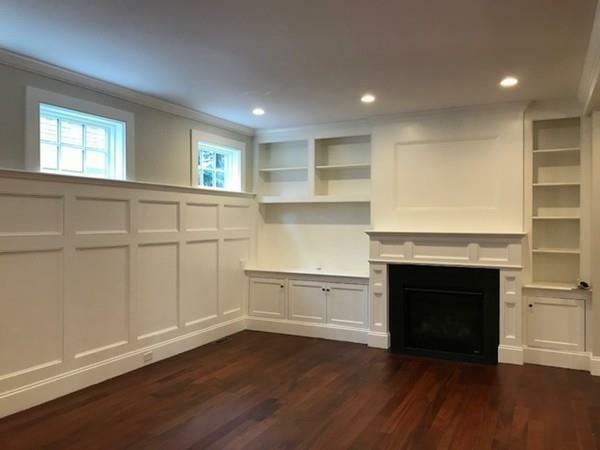 Open floor plan with 3 bedrooms, 3 car garage, first floor study with built-ins and second floor library with built-ins, gas fireplace and French doors to outdoor balcony! Luxurious master suite with sitting room and spa bath, oversized private garden courtyard lit by gas lantern. Ensuite bedroom with beautiful bath and additional bedroom with French door to outdoor balcony! Gorgeous award winning condominium neighborhood in walkable location. 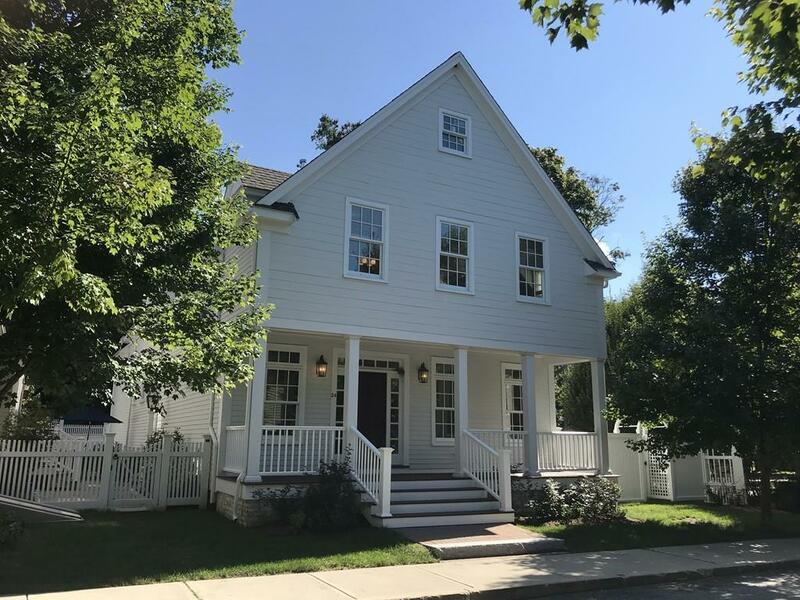 Come visit the neighborhood and downtown Medfield with boutique restaurants, art gallery, Brothers Market, and Starbucks! The home will appeal to the most discriminating buyer! Floor plan attached! 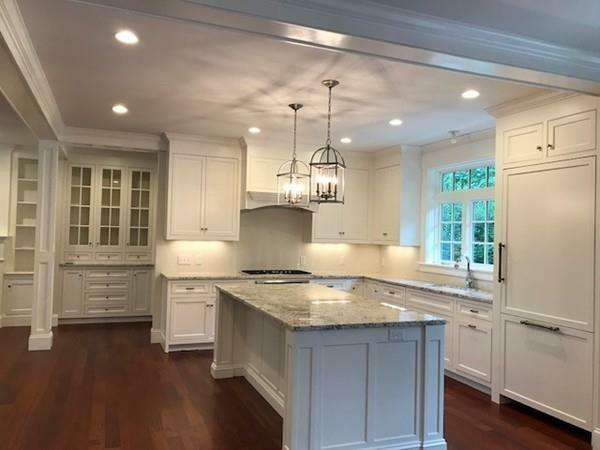 Listing courtesy of The Delta Team of William Raveis Delta Realtorsâ®. 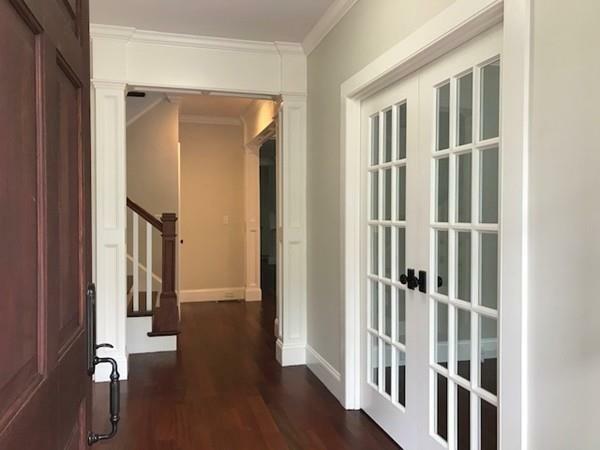 Listing provided courtesy of The Delta Team of William Raveis Delta Realtorsâ®.